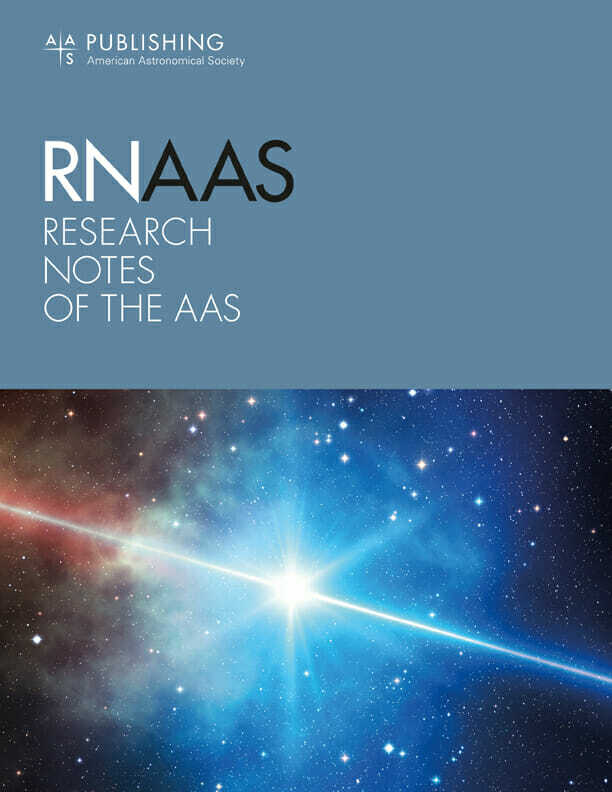 The Astrophysical Journal Supplement specializes in extensive papers presenting significant new research in astronomy and astrophysics. ApJS publishes catalogs and large compilations of data that can be used as reference by the astronomical community. The journal also supports Special Issues, collections of thematically related papers published simultaneously in a single volume. ApJS contains many of the most frequently cited papers in the astronomy and astrophysics literature. With the growth of complex data sets and catalogs starting in the 1950s, The Astrophysical Journal Supplement Series was created specifically for articles involving this content. It is currently the most cited publication in the AAS Publishing portfolio.